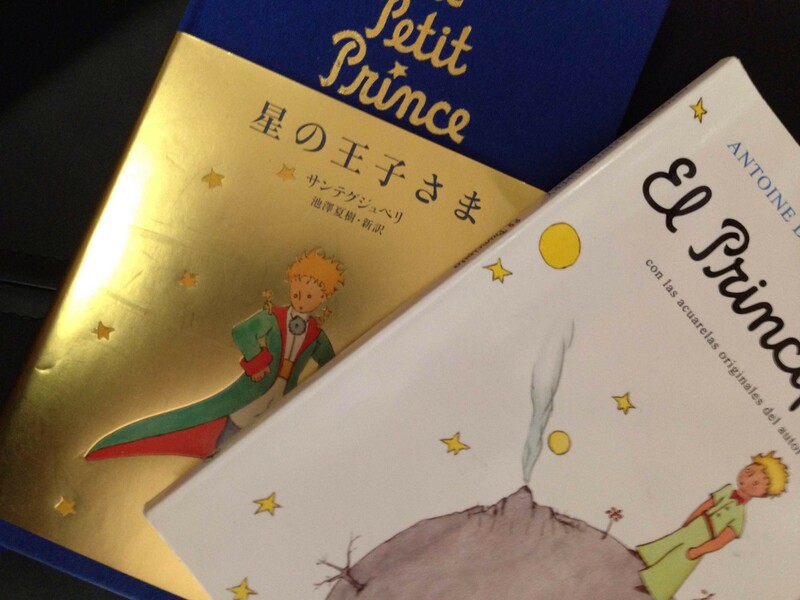 Does it ring a bell when you hear “The Little Prince”? – I believe most of you will say “yes!”. In this Second Event of Book Club we are reading the “The Little Prince”,written by Antoine de Saint-Exupery. In the story of “The Little Prince”, there is the “Rose”, “King”, “Vain Man”, “Drunkard”, and the “Businessman” (and more). For those of you who have read the story as the child, you will have a different impression as an adult. That’s because you have become an “adult” and live in the “world of adults”. Why don’t we have a little peak at the “world of children”? The event will last 3 hours starting from 2pm and ending at 5pm. You do not have to be for the entire 3 hours. You can come any time, or leave at any time.We will split the three hours into two parts. In the first part, we will have a discussion. In the latter part, we will create our own picture books. We will prepare sketchbooks, color pencils and markers. However, if you want to use you have any preference in the sketchbook or the stationary, please bring them in!